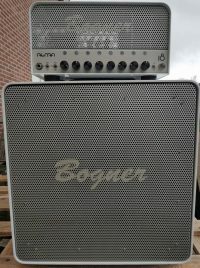 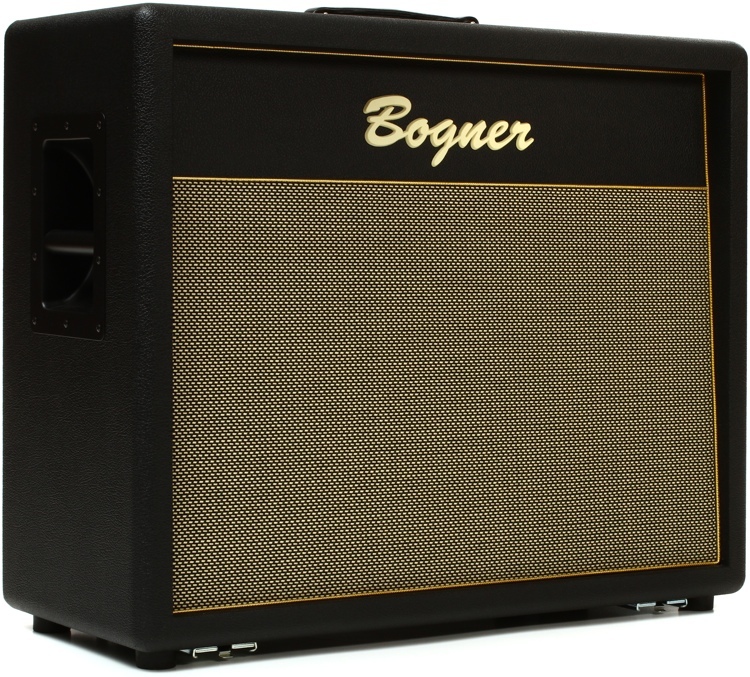 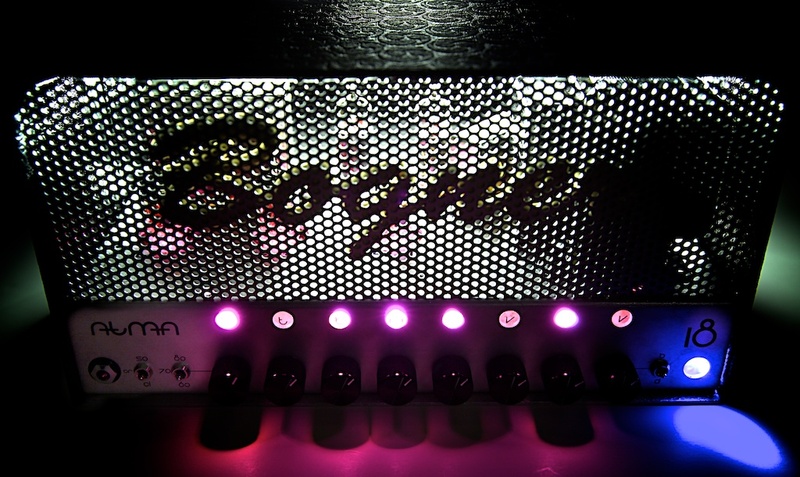 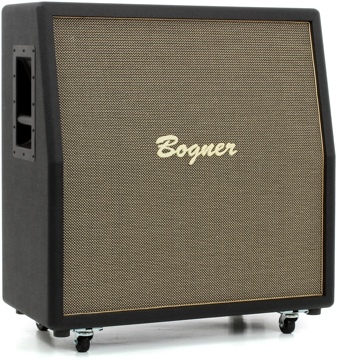 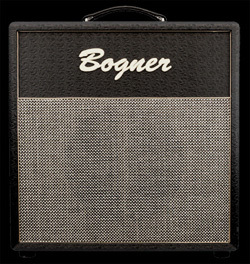 Bogner Amplification is passionate about creating innovative sonic tools of the highest quality that inspire you to explore, reveal and refine your musical voice. 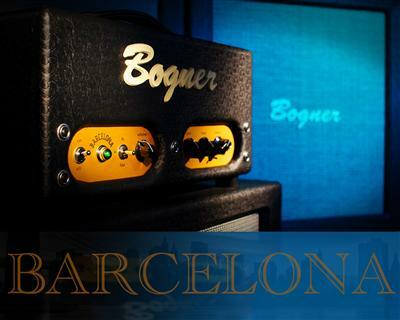 Since then, their world travels and excursions have lead visits to many continents, countries, cities and villages. 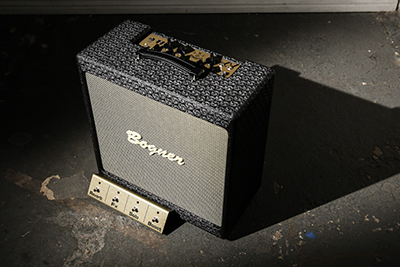 All the people met, along with their cultures and customs, have made lasting impact and influence on Reinhold’s and Jorg’s souls, art and creative process. 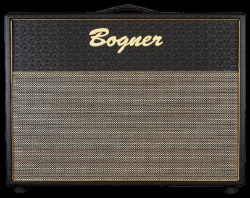 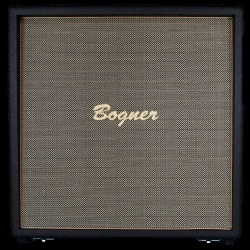 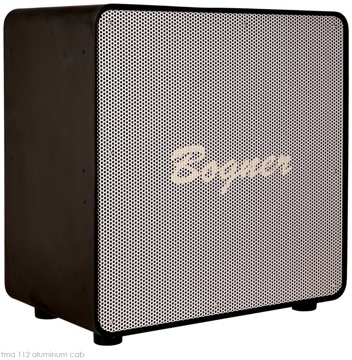 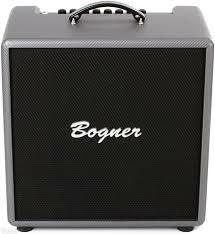 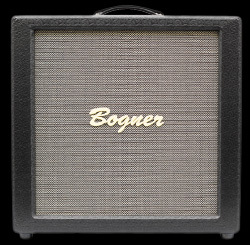 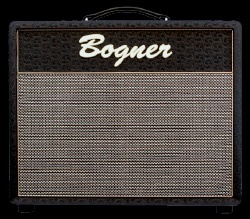 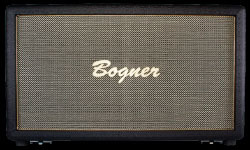 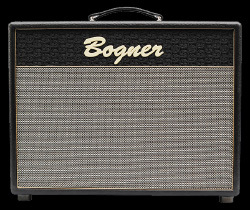 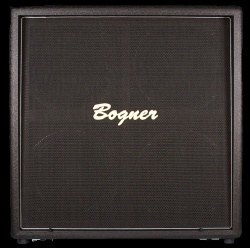 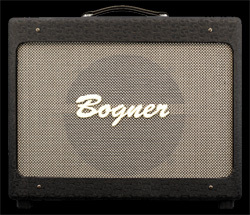 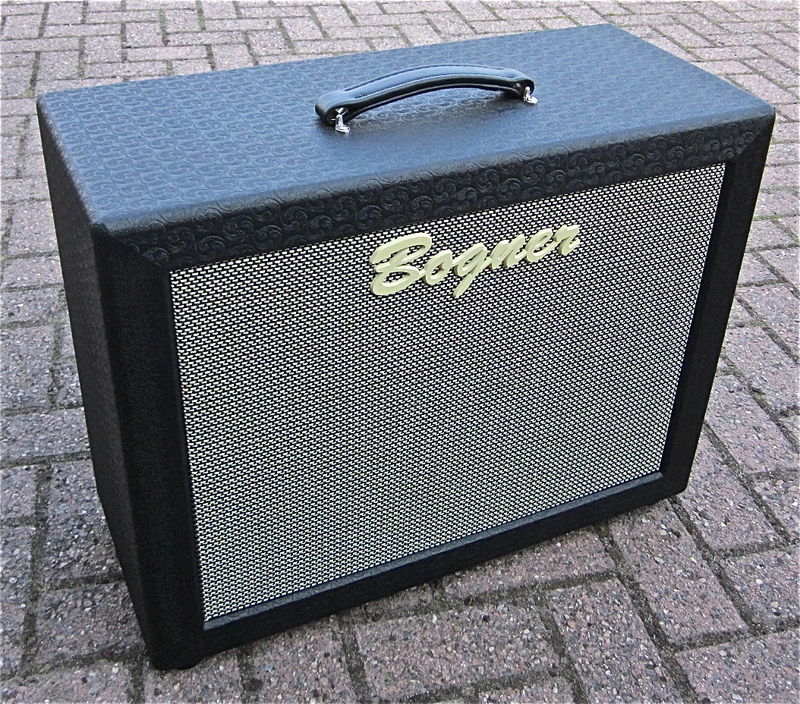 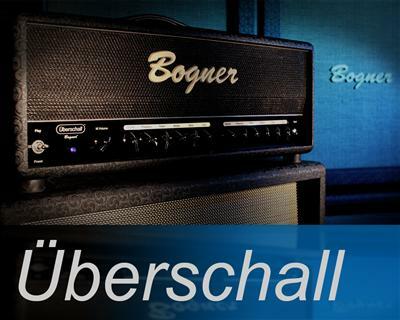 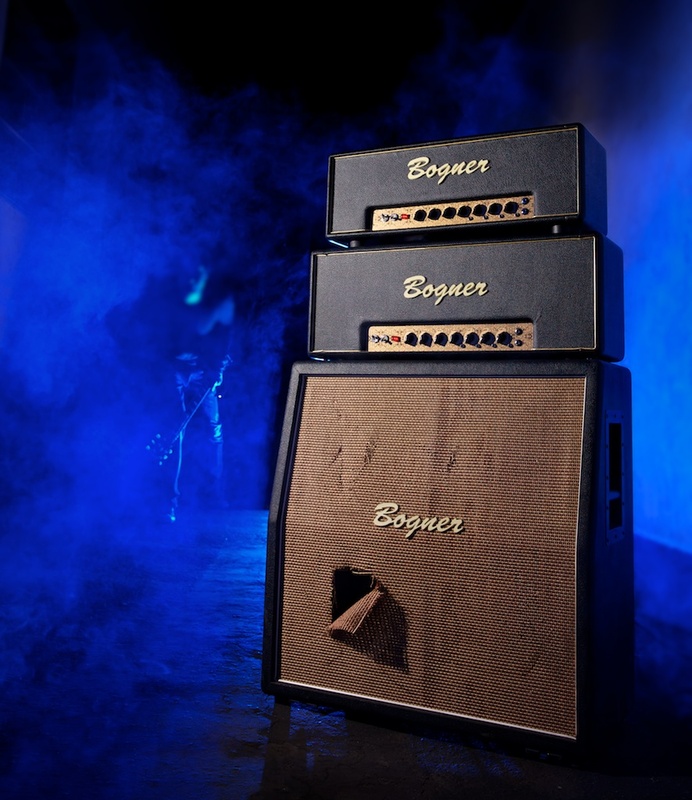 From these distant and far reaching journeys come Bogner Amplification’s inspiring sonic creations. 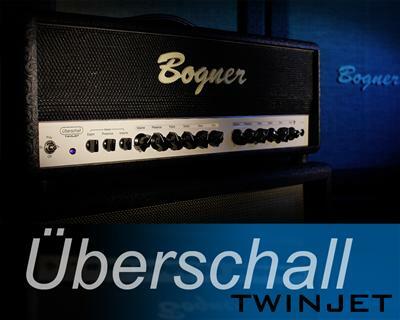 Each design is just as unique, intriguing and vibrant as Reinhold’s and Jorg’s lives. 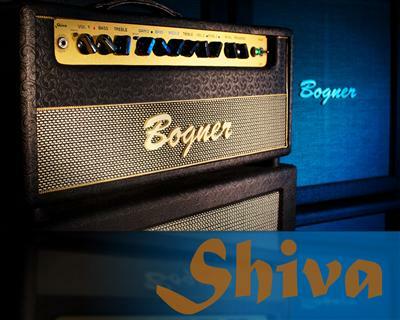 The sounds and feel are organic, colorful and real, just like the earth you walk upon. 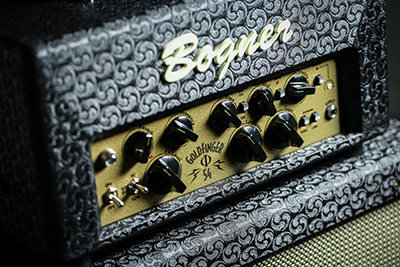 So plug in, turn up and explore.